Everyone knows a squad that drinks together stays together. 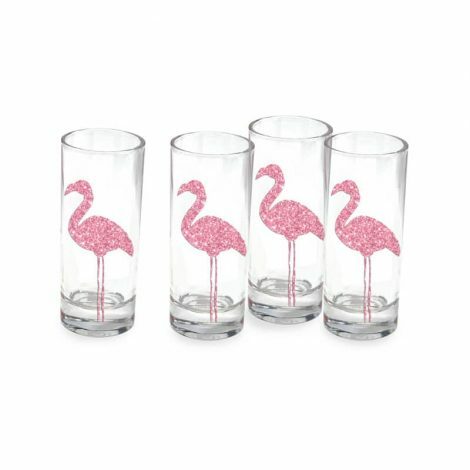 Spoil your crew with these fabulous flamingo shot glass sets. Each shot glass can hold up to 2.5 fl. 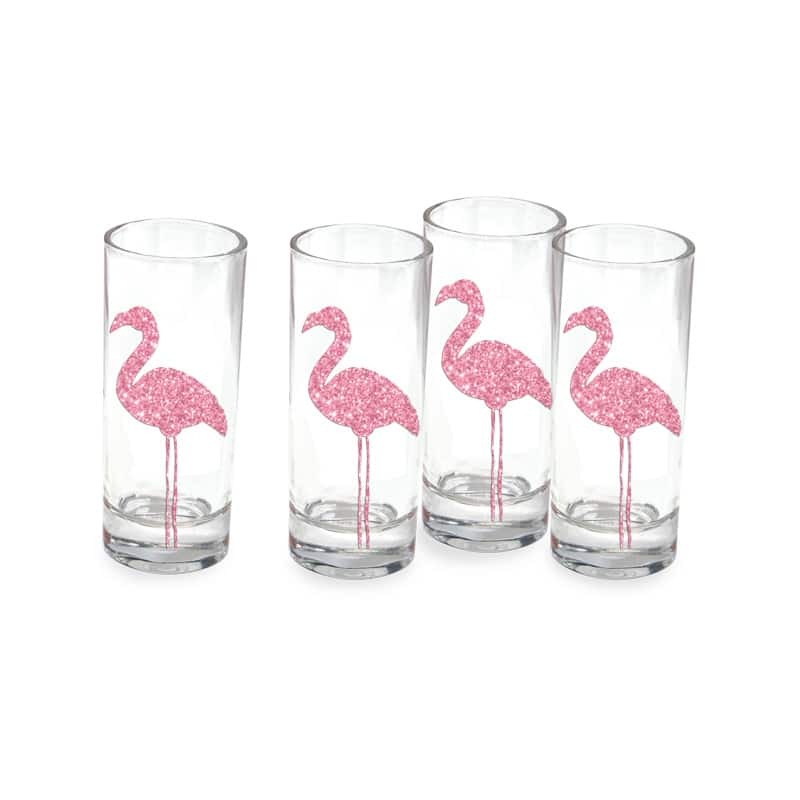 oz and has beautiful glitter pink flamingo detailing. A great gift to get the party started!